San Antonio — Bluegrass Vascular Technologies, a San Antonio company whose system for regaining access to obstructed veins received European regulatory approval last summer, has signed a deal that gives the medical device company a new equity investor and a distributor in Europe. Merit Medical Systems (NASDAQ: MMSI) made the investment, which is the company’s Series B round, but no financial terms were disclosed. 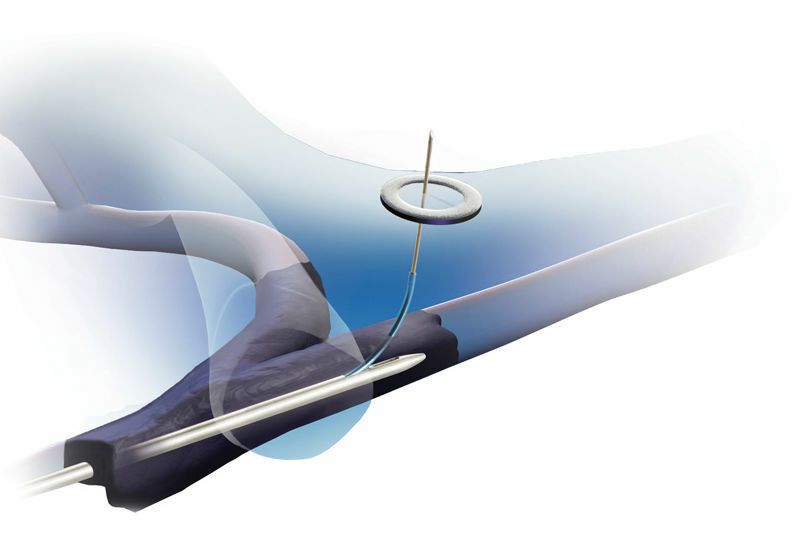 South Jordan, UT-based Merit already makes a wide variety of devices, including stents, catheters, diagnostics, and disposable products in both North America and Europe. Under the agreement, Merit will also distribute Bluegrass’ device in Europe. Bluegrass said the funding from Merit would be used for gaining U.S. regulatory approval. Bluegrass, founded in 2010, started selling its system, called the Surfacer Inside-Out Access Catheter System, in the UK, Germany, Austria, Italy, and the Benelux countries of Belgium, the Netherlands, and Luxembourg. The system focuses on patients receiving dialysis treatment for kidney failure, particularly when a physician connects a catheter to the veins near the neck. Those veins can become blocked from being overused. Bluegrass’ product can clear a path in the blocked vein, thus allowing the treatment to continue, CEO Gabrielle Niederauer said last year. Bluegrass received $4.8 million in financing in 2014 from Targeted Technology, the San Antonio-based life science venture capital firm. As a part of that Series A investment, Bluegrass Vascular moved to San Antonio from Kentucky.